We appreciate everyone’s contribution to the cause whether it is small or large, however some drivers have stepped up to the plate in a big way and we want to make sure they are recognized for their efforts. Thank you for all you do and for being leaders in our cause. 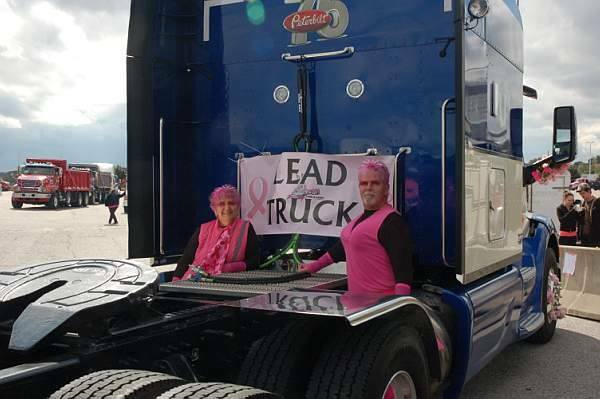 Thank You Anne Finley-Tandet Dedicated Inc.
if you can contact Joanne at truckingforacure@gmail.com she can answer your questions for you.